A great way to stand out and get noticed by more people is to have a lot of Twitter followers. You want to have more followers than your competitors. 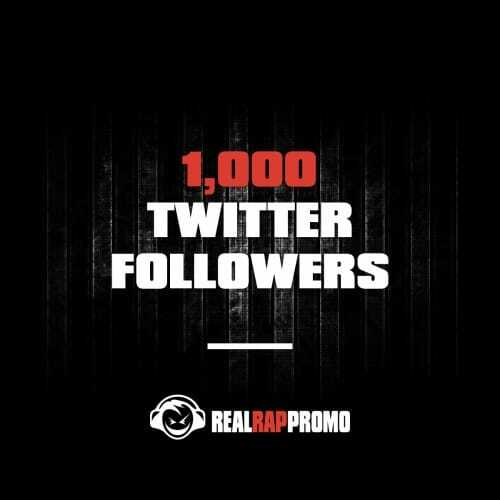 We can help you gain more real followers. No matter if you want to start with just a 1,000 new Twitter followers or if you want to go crazy with 1,000,000 followers – we got you! The more followers you have, the more people will see your tweets which means more people will check out your music. And when people see that you have a lot of followers on Twitter, they’re going to want to check you out to see what the hype is about.